As well as composer sons, Bach also had some older relatives in the business. 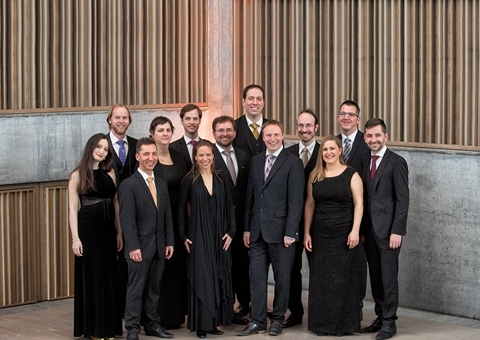 Vox Luminis dusts off some of their fine motets. Lionel Meunier and his singers combine these discoveries with Jesu meine Freude, the sublime motet by the family’s best-known member. Baroque music in an intimate setting; candlelight, a drink and unnumbered seats around little tables.